One complete set of Triple SU carburetors with manifolds for Series I or with some additional Breather parts for a Series II Jaguar XKE. 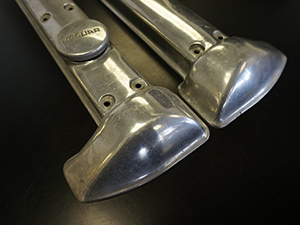 Completely rebuilt, polished and ready to install. 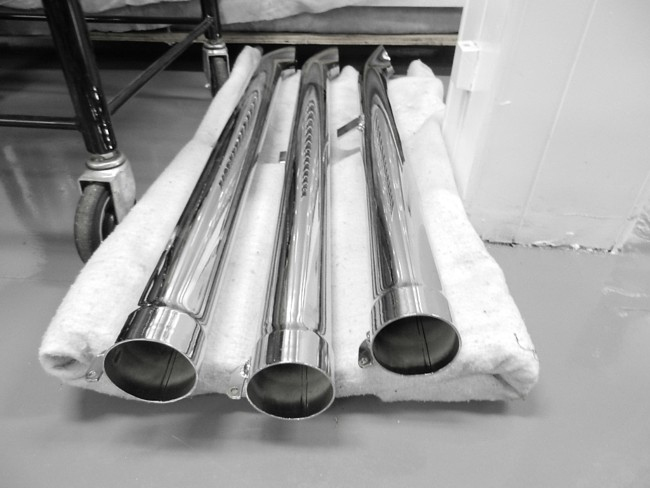 Universal Chrome Side Pipes 3"
Universal Chrome 3" side pipes, 42" long. 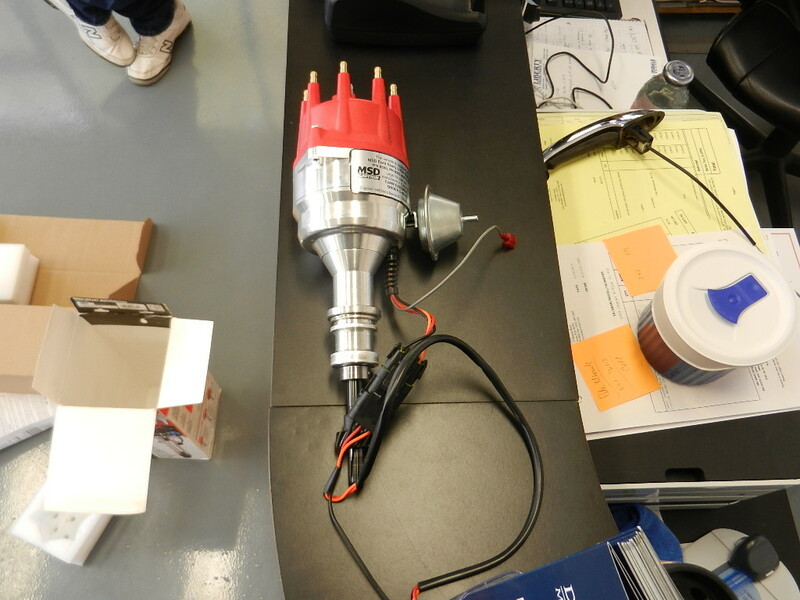 MSD #8352 Small Block Ford Ready-to-Run Distributor - used in engine build but had to be changed with new Edelbrock Port Fuel Injection - in the original box. 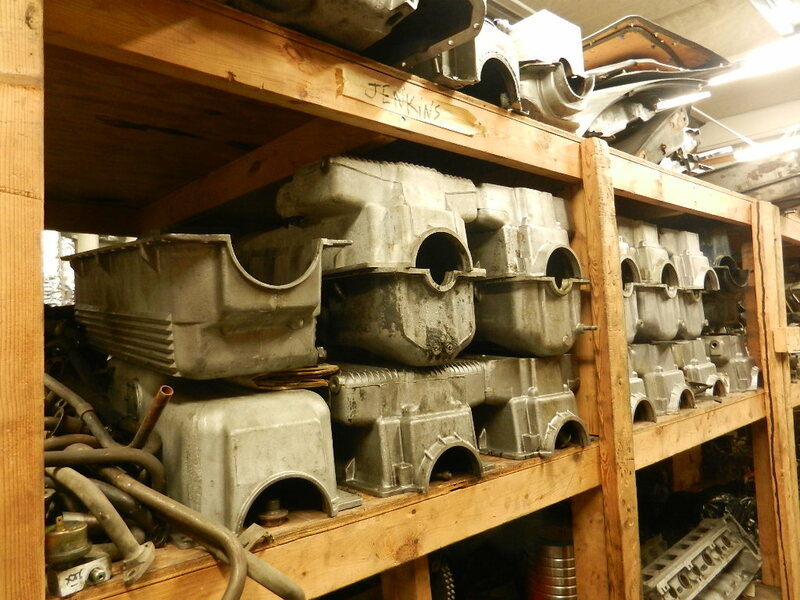 We have a large inventory of used parts collected over the past 31 years. Contact us for more information. 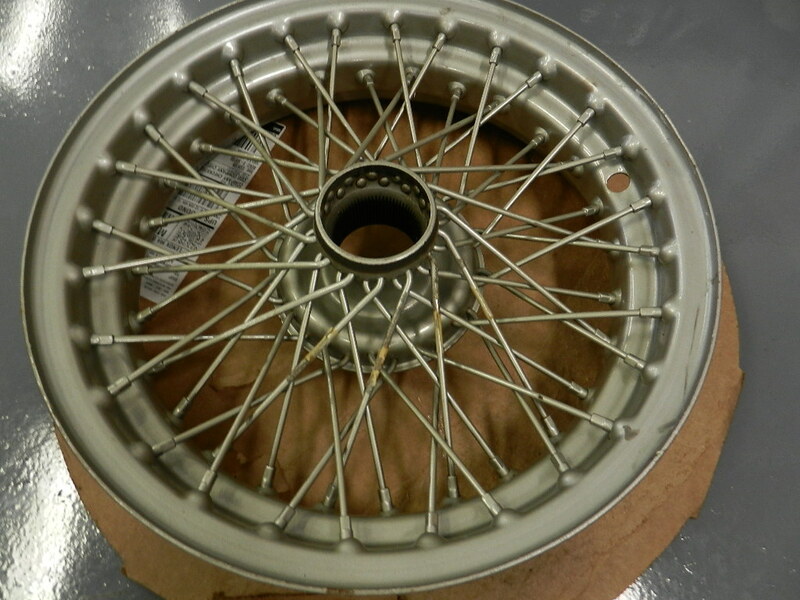 We offer original parts that may not be available any more and they can be restored upon your request. 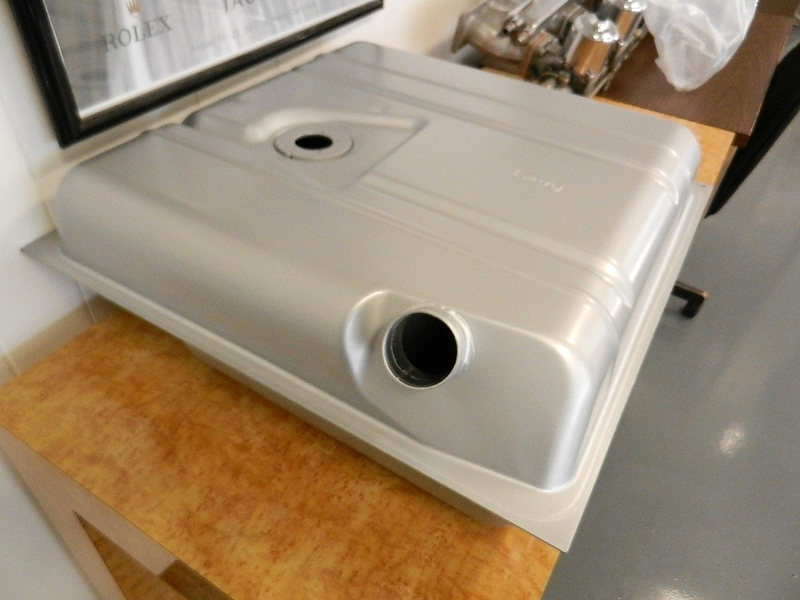 New gas tank with a small dent in the top from shipping. Will not show after installation. 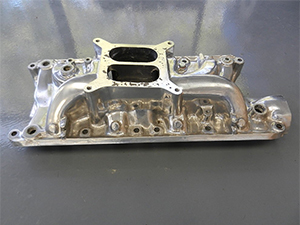 289-302 Small block Ford Intake Manifold. Half its original list price of $230. 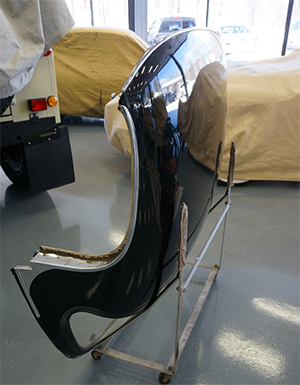 Jaguar XKE series I factory hard top in black lacquer paint. Chrome is in place and in good shape. The seals are in ok condition, door window seals will need to be replaced. Headliner is in good shape. Call for more details or inquire about high quality photos.